Monthly voucher submissions are due to WAHC by the 10th of each month. Timely vouchers are processed by the end of the month for payment to the owner on the second business day of the following month. Example: June voucher is due by May 10. WAHC processes the voucher by the end of May. The funds will be deposited to the owner’s account on the second business day of June. For technical assistance on voucher submissions, first contact your software vendor. 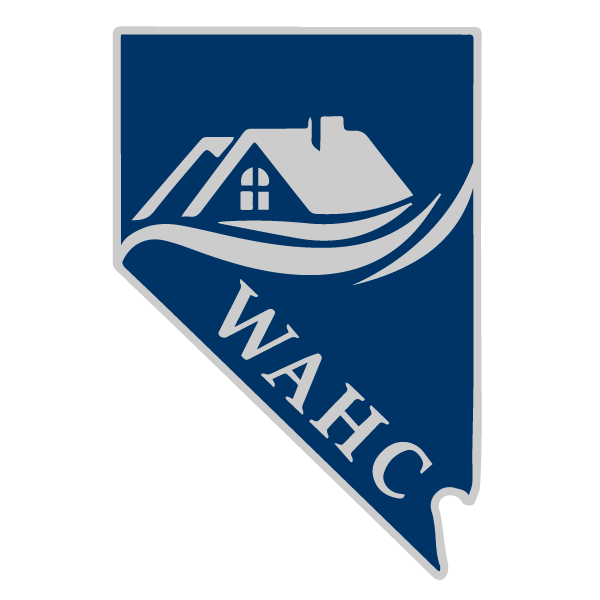 If it is determined to be a WAHC or TRACS issue, contact the WAHC office for assistance. For guidance on voucher submissions, refer to HUD’s MAT User Guide which can be downloaded at the link below.